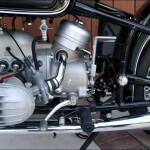 Restored 1962 BMW R60/2 Motorcycle. 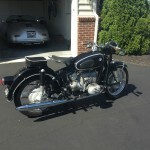 This BMW was completely dismantled and restored. The engine, transmission and final drive were completely rebuilt with new bearings and seals. The engine had the slingers cleaned. Anything that needed to be replaced was replaced if not within specification. 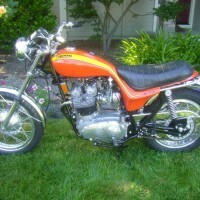 The carburettors were cleaned, blasted and rebuilt. 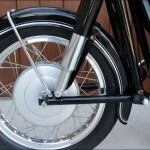 The frame and front end was bead blasted and powder coated black. 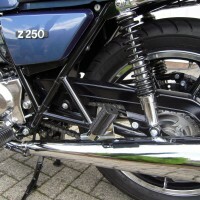 The frame had tapered steering head bearings installed. 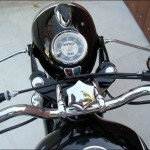 The sheet metal was bead blasted and painted with a single stage black paint and hand pinstriped. 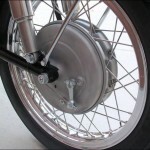 The Weinmann aluminium wheel rims were laced with Buchannan stainless steel spokes. 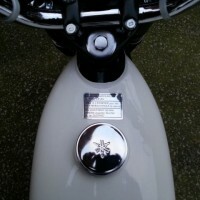 The exhaust was replaced with a new reproduction. 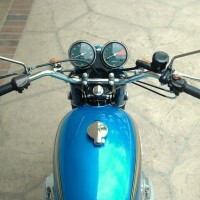 A really nice restored BMW R60/2 Motorcycle. 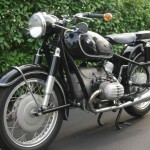 BMW R60/2 – 1962 For Sale or Wanted? 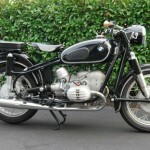 If you're looking for the perfect BMW R60/2 – 1962 for sale then take a look at the hundreds of restored classic motorcycles listed on our extensive Motorcycles For Sale pages. 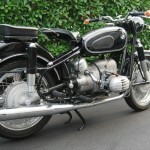 We regularly feature very nice restored BMW R60/2 – 1962 bikes for sale. 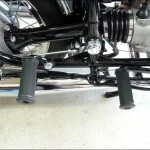 Spares and Parts for your BMW R60/2 – 1962? 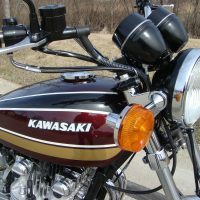 Workshop Manual for your BMW R60/2 – 1962?